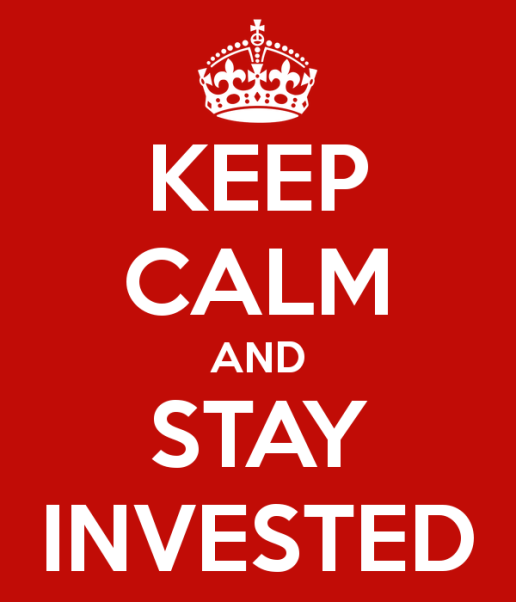 Invest Openly: Halloween Came Early In Stock Markets, What To Do Next? 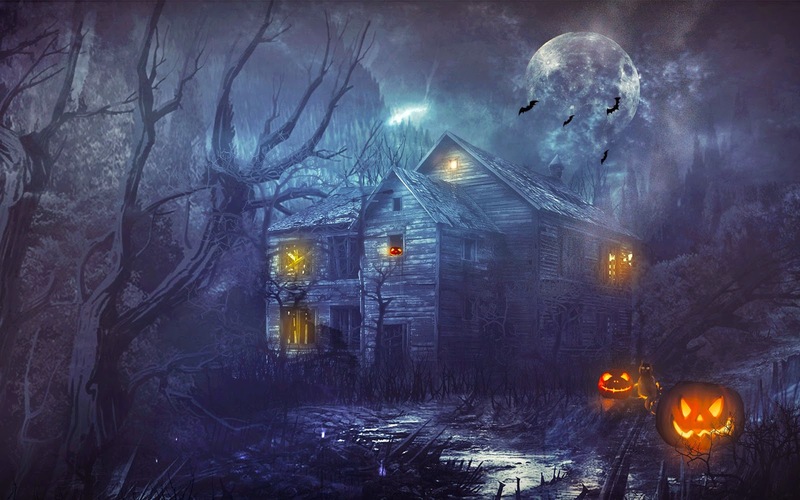 Halloween Came Early In Stock Markets, What To Do Next? That is supposed to be the theme of the Halloween (which falls on 31st october 2014), but for the past one week or so, the similar theme are common scene in the global stock markets (from Dow Jones to STI). The common color theme is also bloody crimson. Is is due to the famous October Effect? Is it due to the Ebola outbreak? Is it due to the ISIS? Now, this movie is rated safe for kids viewing. Wait for PG or then RA. That will be terribly horror and extremely violent! Agree with bro8888. This is just kittens coming out to play lol! The bear cubs are not here yet and the mother bear is certainly not around lol! Lizardo : Hahahaha.. Can see that your war chest can't wait to Chiong already! After Halloween is Christmas and New Year. Will the stock market see these festives then? Let's wait to be seen. Will still enjoy the festives with or without money this year. Life still goes on with Halloween or Christmas, up and down.. Repeats in cycle... Only is when?